Ladies! 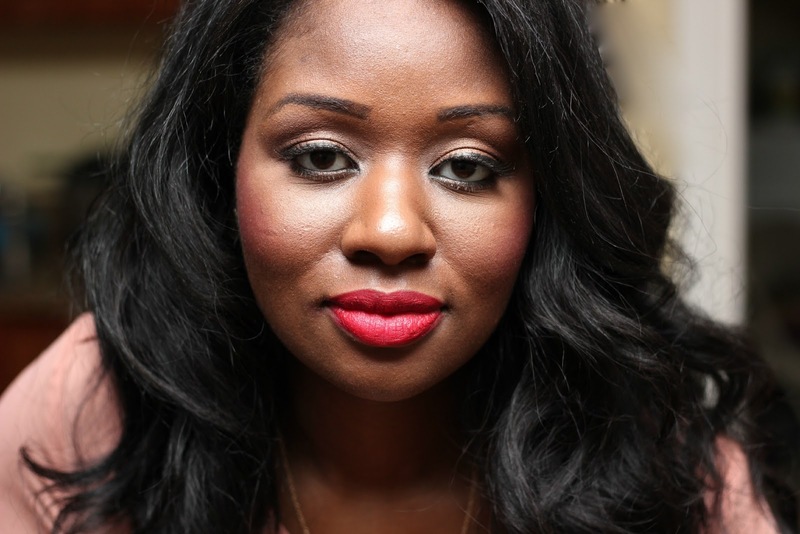 I’ve found it: the perfect red lip for dark skin women! I’ve always been a bright pink lip kind of girl, but lately I’ve been on this red lip kick. Since I like to keep my makeup fairly neutral most days, it allows me to experiment more with different lippies, and red is definitely one I enjoy playing with the most. Last week, I decided to place an order on E.L.F. ( if you aren’t familair with www.eyeslipsface.com, GET FAMILIAR! It’s a great inexpensive makeup line sold in Kmart, Target, and online. Prices start at $1) but right before checking out of my shopping cart I decided to to throw in the www.eyeslipsface.com Matte Lip Pencil in Rich Red. The ELF Matte Lipstick Line comes in several colors, but something about that red just jumped out at me. The color pay off on this lipstick is SICK, and it stays on ALL Day. Best part? It’s a total dupe for Mac’s Ruby WOO ( $15 retail cost). Elf’s matte lipstick pen? $3. Yes, indeedy. So go out and give it whirl and let me know what you think. Great red, I have bought many things from elf , they can be cheap but the quality is not really worth it in my opinion. 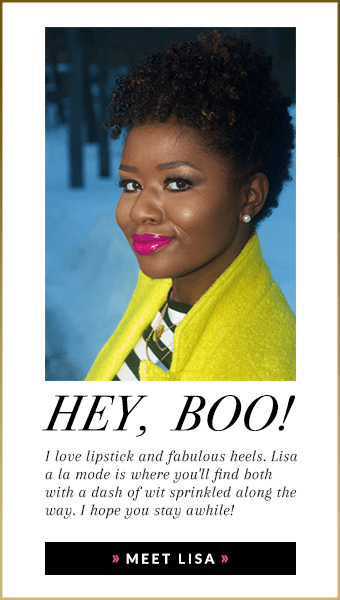 I use the body shop, sephora and chanel red lipsticks they have amazing shades for women of colour like us. you have to pick and choose with elf. The essential line has a GREAT blending brush, but i don’t like much else. From the studio line I love the cream liner in black, the HD blushes, the mineral shadows are great as are the studio pigments. 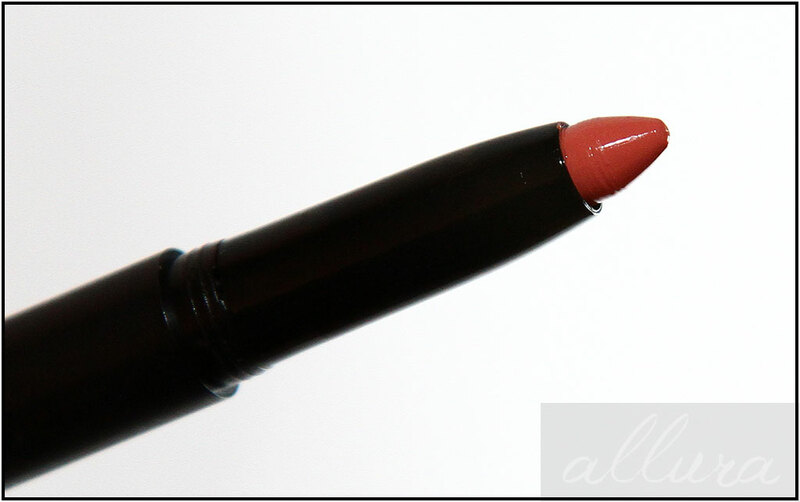 Of course there are TONS of high end lipsticks women of color can go after, but since this is a blog about inexpensive beauty I thought this lipstick deserved a shout out because it’s really pretty and stays on all day, and if someone wants to experiment with a red lip you can’t go wrong for $3. Not everyone can afford a chanel lipstick, but pretty much anyone can run into target and grab one of these for a fraction of the price.